Watch a collection of the GRAMMAR WIZARD: Hon Patrick Obahiagbon COMEDY GRAMMAR Mix Pt.1. We will upload the Part 2 soon. Don’t forget to hit the SUBSCRIBE BUTTON below. Honourable Patrick Obahiagbon and Chris Okotie are well known for their use of heavy grammars, and from the look of things, the Honourable is looking more dangerous. 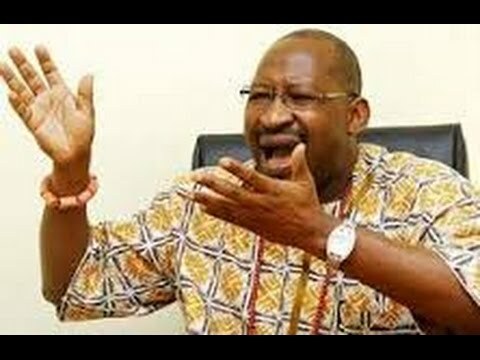 Patrick Obahiagbon, who represents Oredo Federal Constituency of Edo state shot to limelight the moment he arrived the House of Representatives in 2007 with his uncanny knack for jaw-breaking words. @yNaijaTV, #RubbinMinds, www.ynaija.com, channels television, tboss, tokunbo idowu, bossnation, big brother naija, efe, ay live show 2017,ay live 2017 jokes, naija comedy 2017, bbnaija, lattest naija news, naija news, comedy, funny naija video, naija music, 2017 naija music, trending, bisola, Nigeria , funny video, tv show , united kingdom, united states, entertainment news, breaking news todays news, trending Videos 2017, Trending Africa Movies 2017, Trending Youtube Videos, Nigerian Movies, 2017 Movie,Excerpts. Sincerely speaking, I want to tender an unreserved apologia to my colleagues and all those who feel that my language is obscurantist. The truth is that I do not set out deliberately to mystify my audience, to deposit my audience in a portmanteau of indecipherability or in portmanteau of conundrum. No, no, no, no! Far from it. The cosmic force would not allow me to do that. But, you see if you ask homo sapients who have interfaced with me for close to twenty years now, they would tell you that I no longer speak high sounding language. I have reduced it radically. 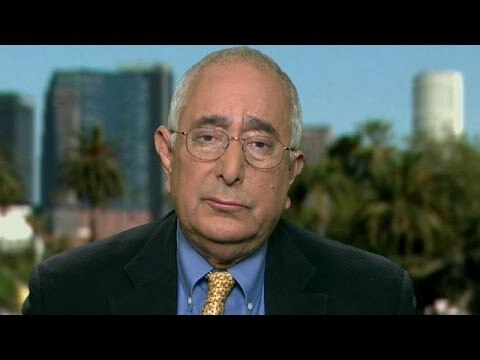 Economist, speech writer and actor Ben Stein commented on the appalling anti-Trump speeches at the White House Correspondents Dinner. He started by going after “The Daily Show’s” Hasan Minhaj. “I thought what Mr. Minhaj said was sickening. Frankly, I felt like vomiting, and I couldn’t watch it for very long. I think it’s stunning to belittle and attack and mock a president at such a base and villainous level, and to describe him as a Soviet agent and ‘liar-in-chief,’ especially to the media,” said Stein. “The media is not his enemy. He has cleverly made the media his main ally, and the media is laughing as if they think they’re somebody great and holy and neutral and above it all. But they’re not above it all,” said Stein. “[The media] are a sharp instrument of the left in this country, but Trump has managed to turn it on its head and make them the bad guys out there in Pennsylvania and Wisconsin and places he was never expected to win. They’re laughing, but they should be laughing at themselves, not laughing at him. I am not a big fan of Trump. But even Nixon was not held up to the same level of ridicule, mockery, and vicious attacks than Trump is. They just don’t give the guy a break,” said Stein. 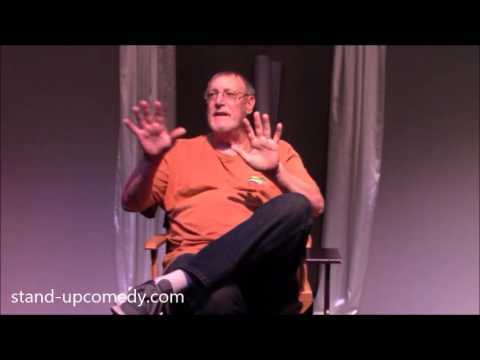 Comedy Teacher Greg Dean discusses the four basic kinds of audiences’ responses. 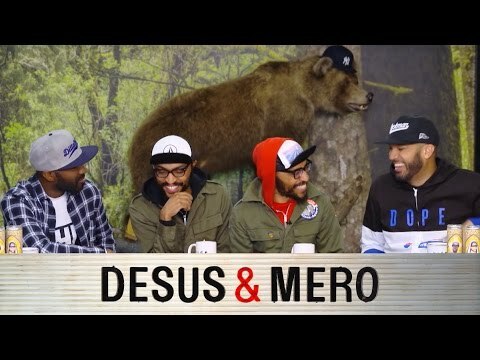 We talk to the Lucas Brothers about the downsides of twin life, ranking the Jacksons, and their tag team wrestling dreams.